Planned referendum on whether to endorse BDS at a university in Ontario cancelled. 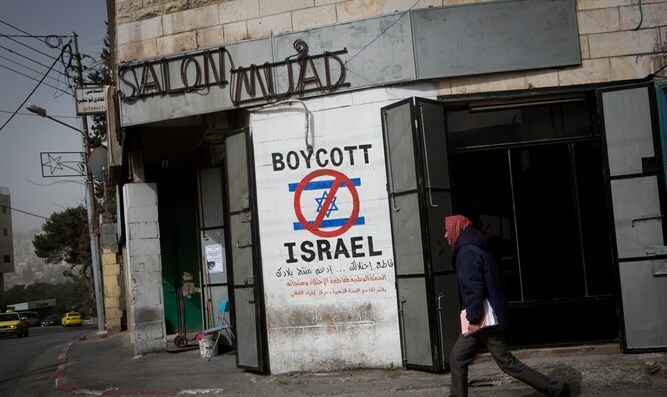 A planned referendum on whether to endorse the anti-Israel Boycott, Divestment, and Sanctions (BDS) movement at a university in Ontario, Canada has been cancelled. King’s University College, a Catholic affiliate of Western University in London, Ontario, will not hold the referendum after the Affiliate Appeals Board, the appeals board for affiliate colleges on campus, ruled against it. The referendum was cancelled after Jewish students successfully argued that it violated the mandate of the college’s student council. The Jewish students noted that the BDS campaign against Israel causes a hostile atmosphere on campus toward students identified with Israel. In November, the General Council of the University of Toronto Graduate Students’ Union voted down a proposal to transform its “BDS Ad Hoc Committee” into a permanent fixture of the organization. Motions in favor of BDS were passed by Toronto's Ryerson University, York University and Windsor University, among others. Meanwhile, last February the Canadian parliament approved by a large majority a draft resolution rejecting and condemning the BDS movement. 229 MPs from both the opposition Conservatives and the ruling Liberal party voted in favor of the resolution. 51 MPs voted against it.